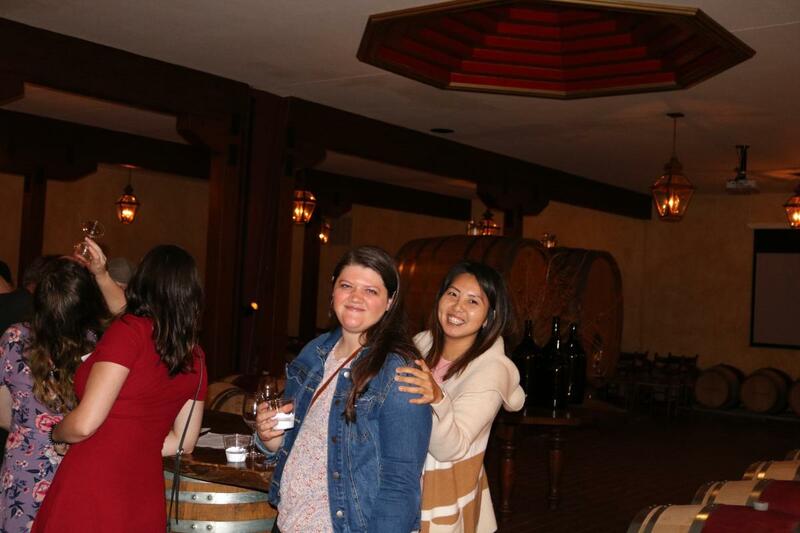 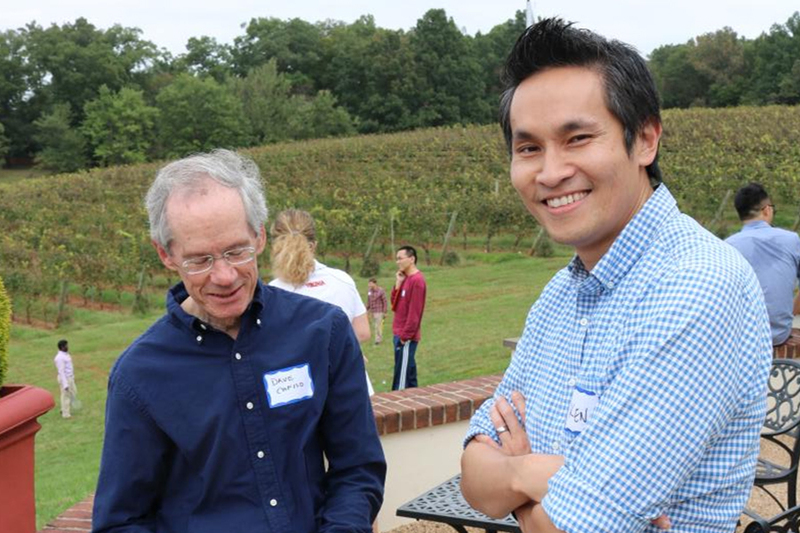 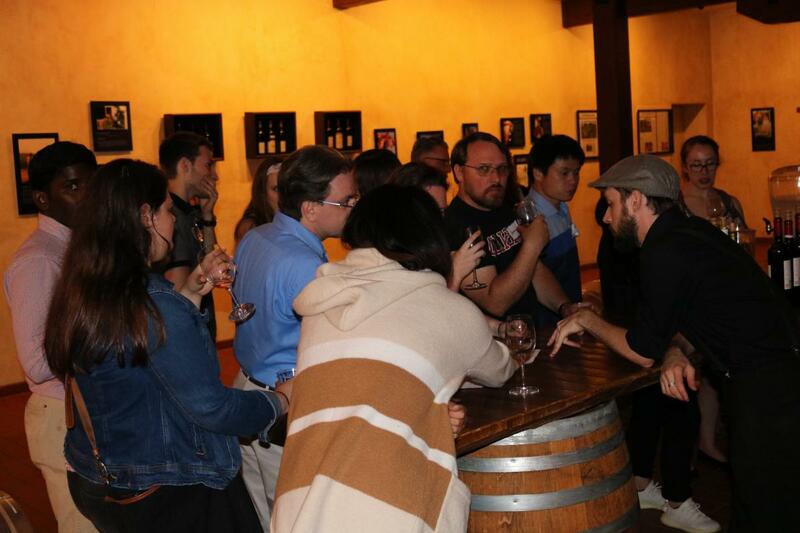 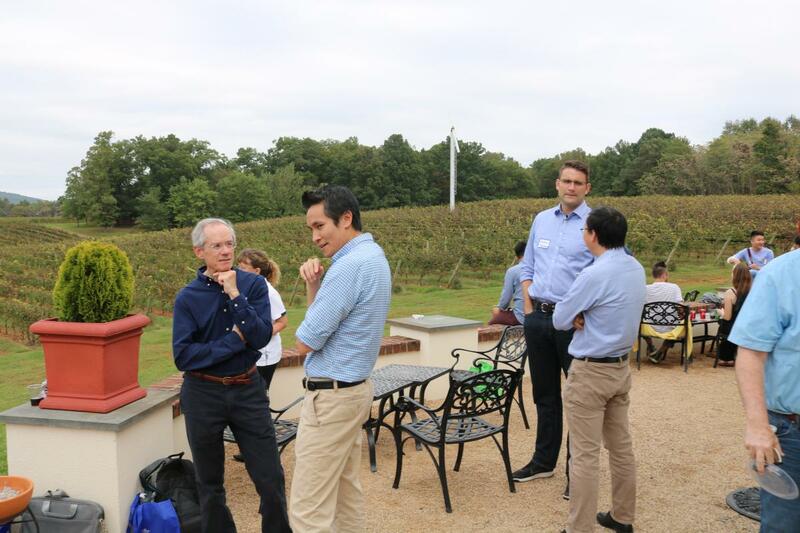 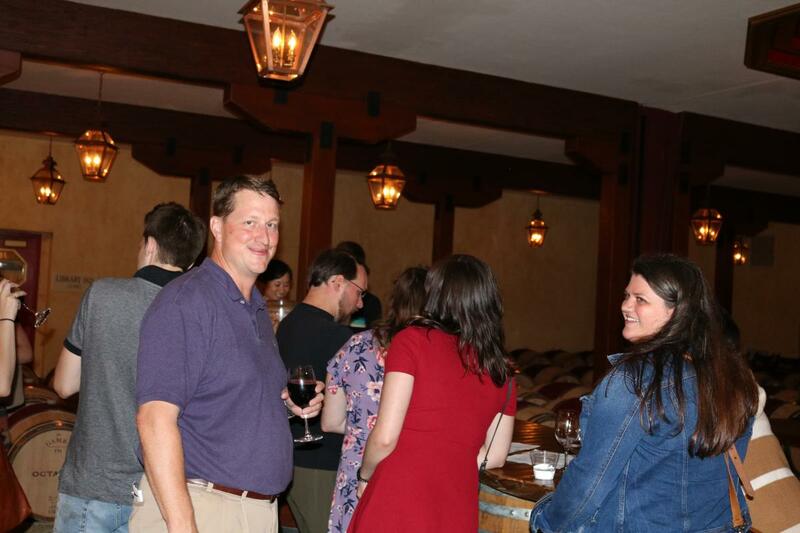 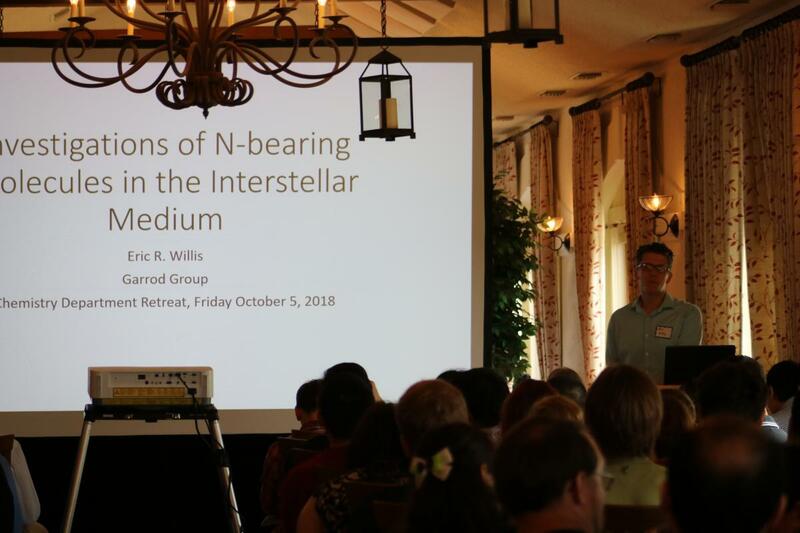 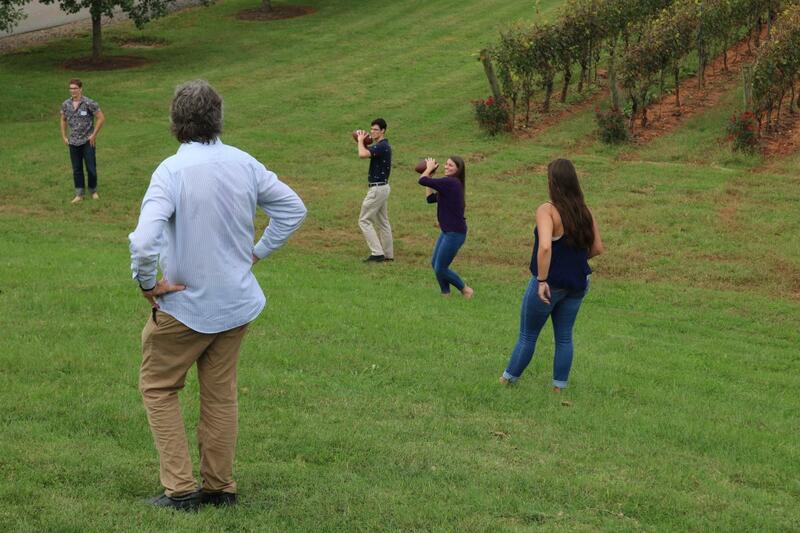 The Chemistry Department at UVA hosted our annual retreat at Barboursville Vineyards for a stimulating day of science, fun, and team building. 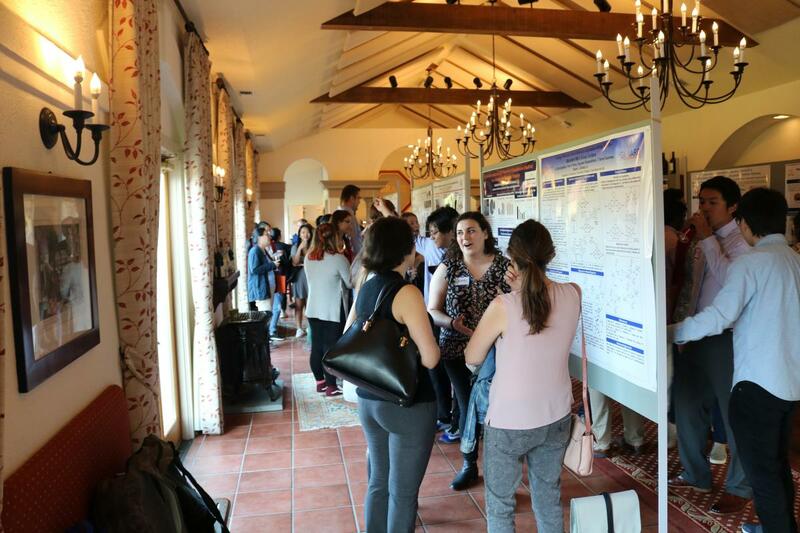 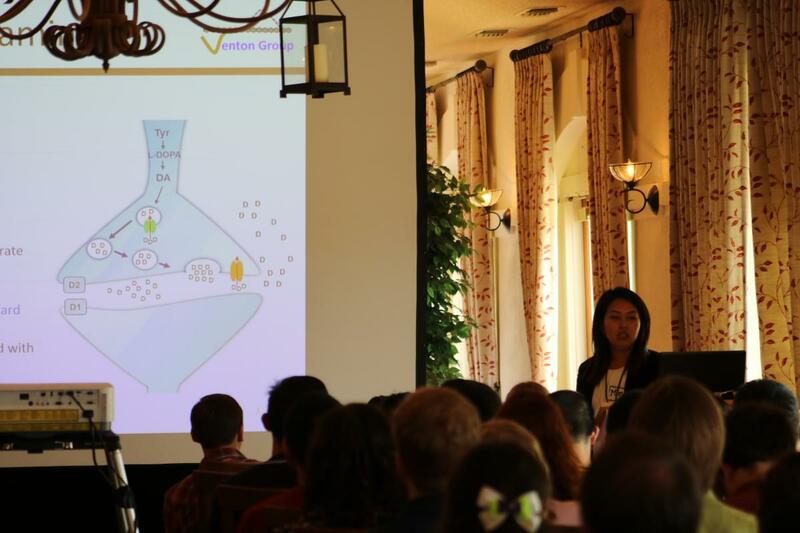 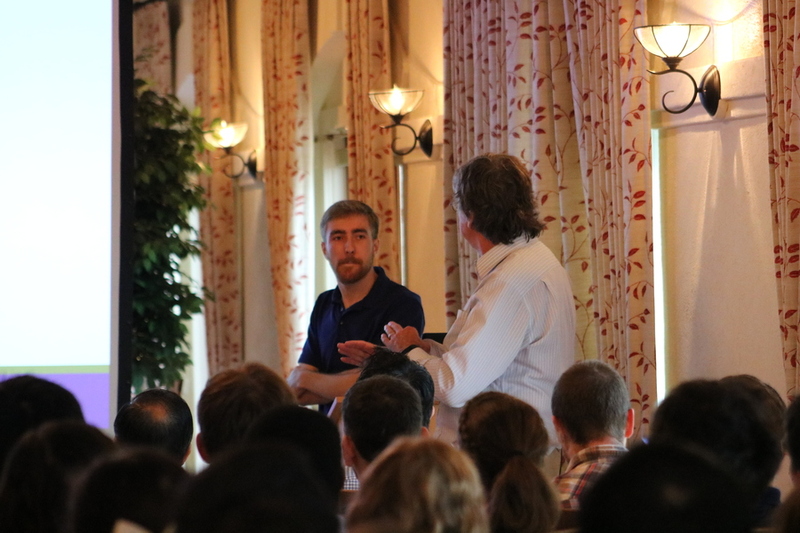 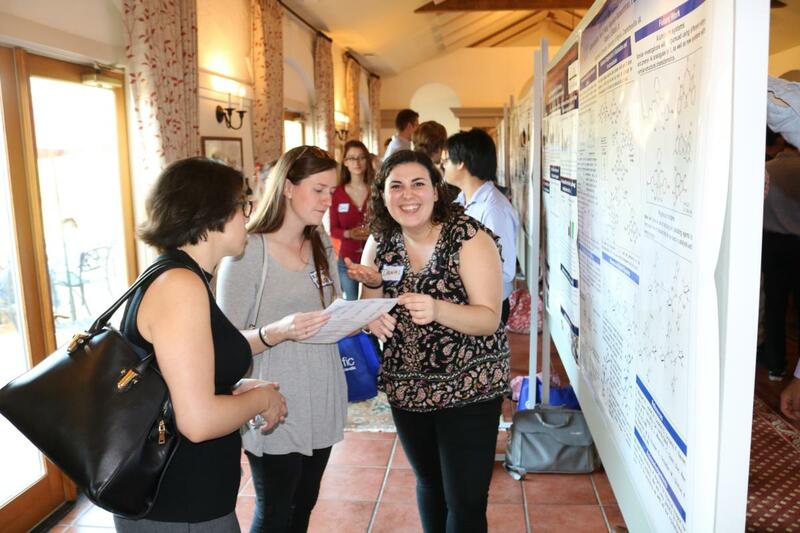 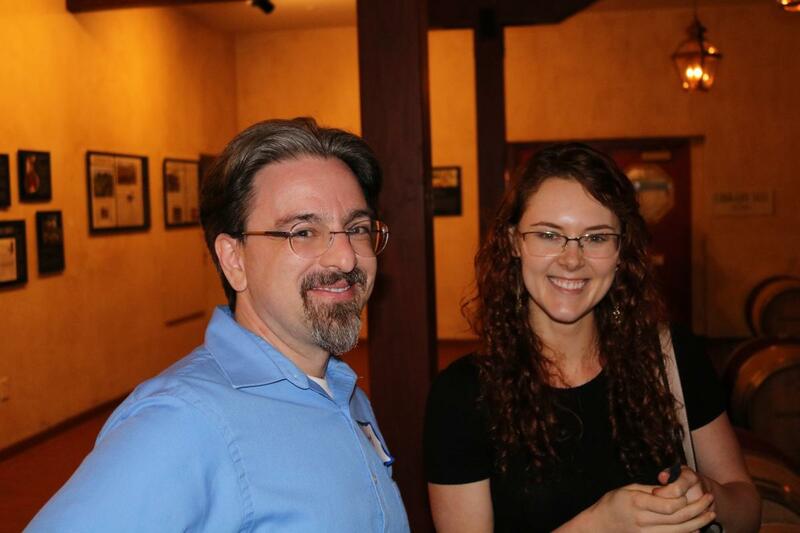 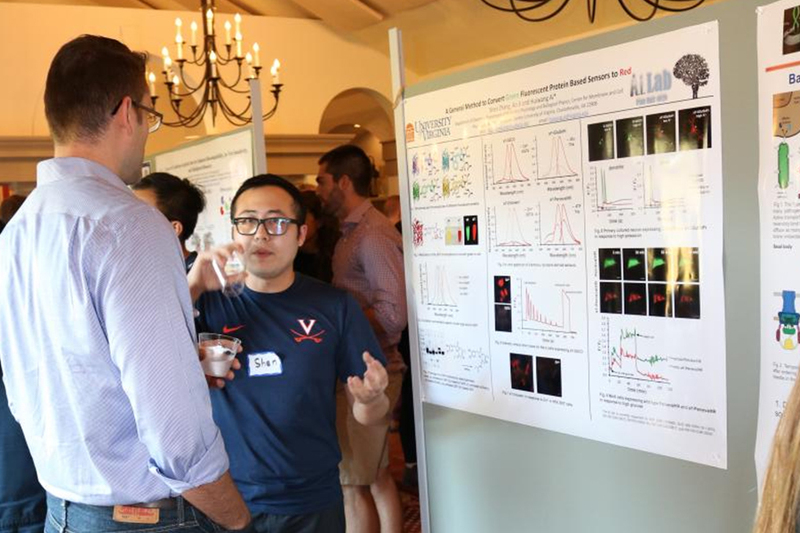 Both oral and poster presentations by graduate students, postdoctoral fellows, and faculty catalyzed new ideas and collaborations. 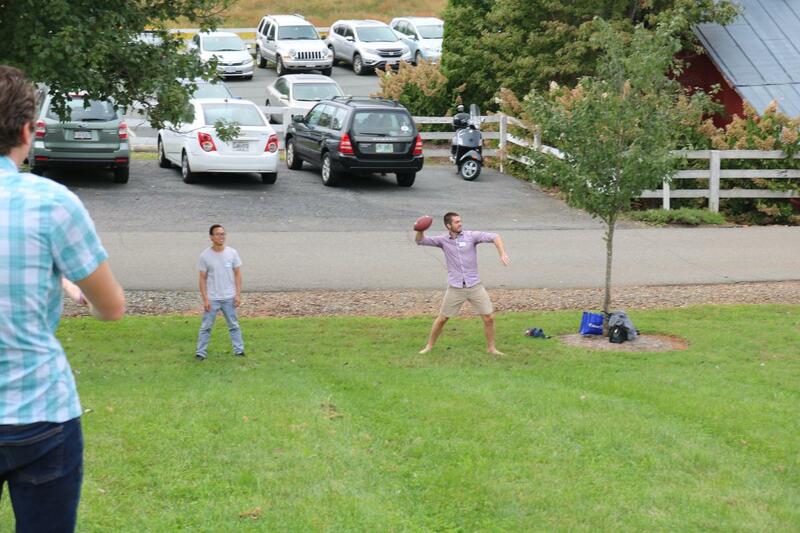 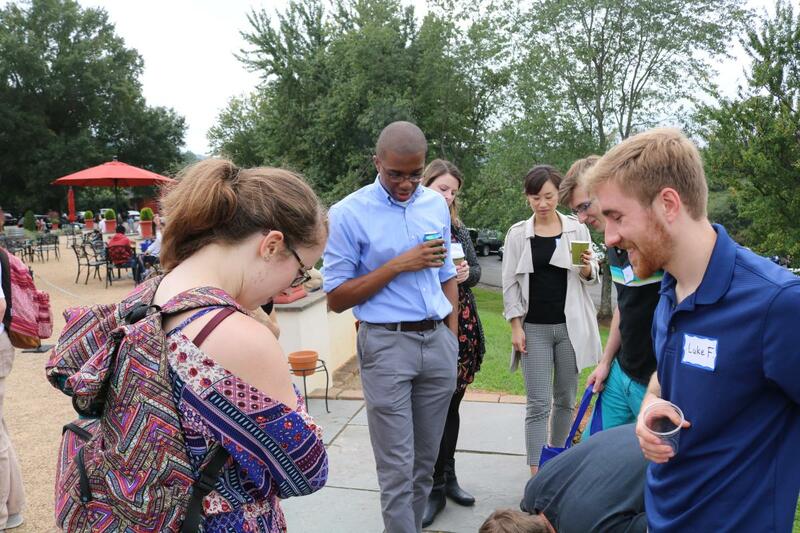 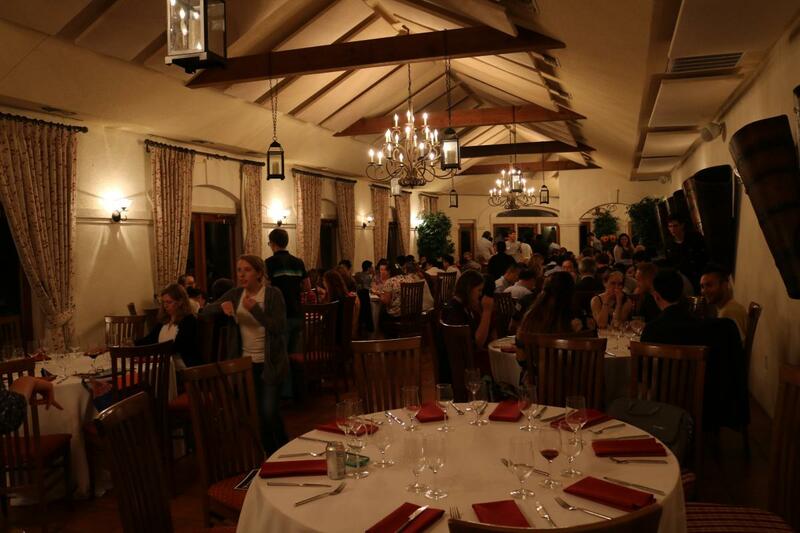 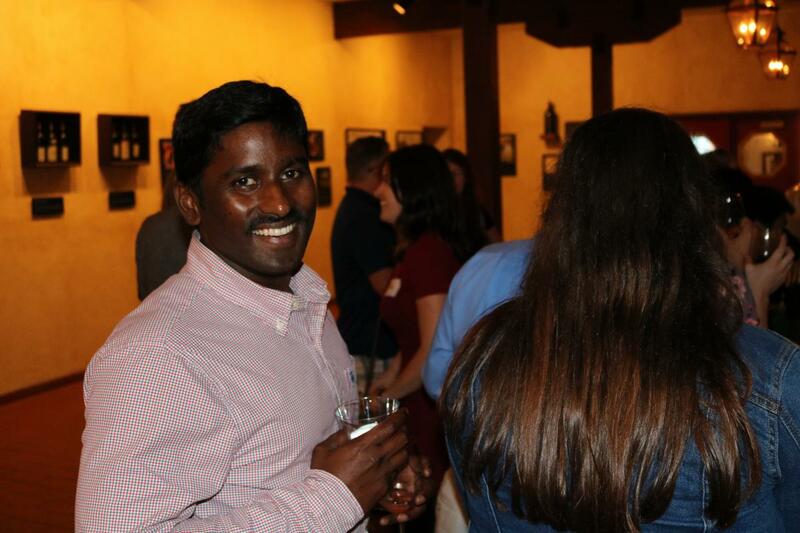 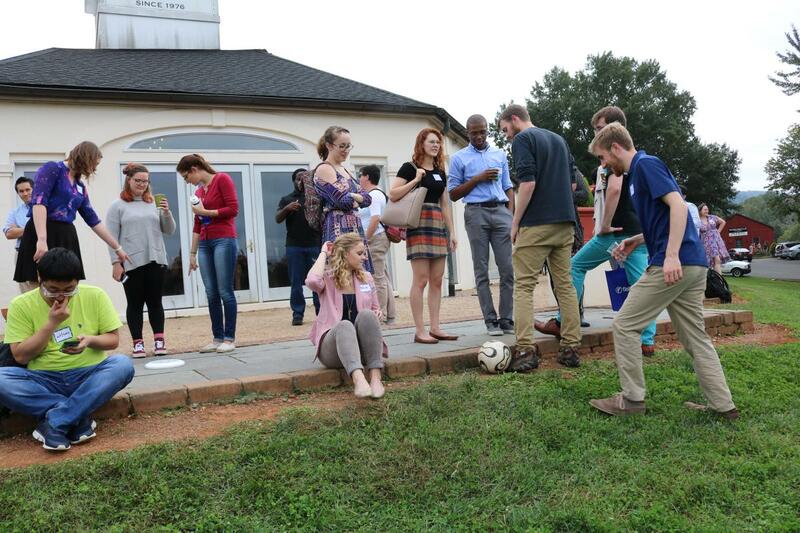 Social and outdoor activities forged new friendships in a relaxed and collegial environment in the backdrop of the beautiful Blue Ridge Mountains.